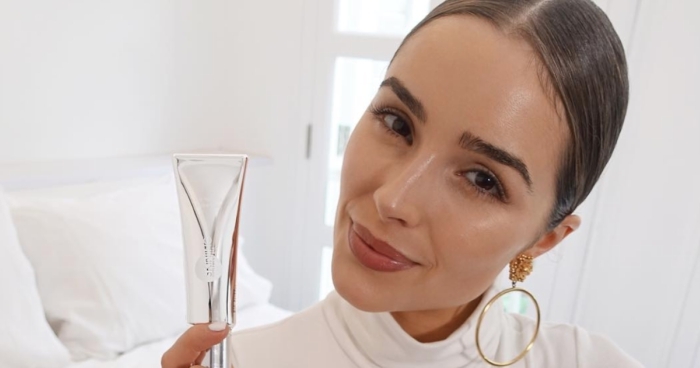 You&apos;ve probably read all the typical lists of the beauty products and brands you need to get your hands on this year. 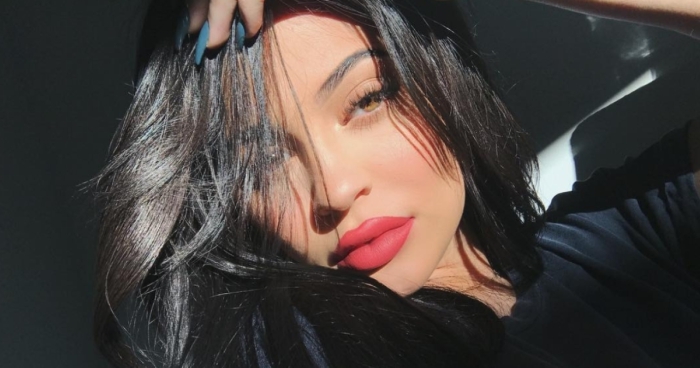 From Anastasia Beverly Hills and Bite Beauty, to Tarte, Lush and many more—we, too, have written about the countless anticipated products from some of our favorite big beauty companies. But what if we were to let you in on some incredible products we bet you and your pals have never tried, from brands you&apos;ve never heard of? 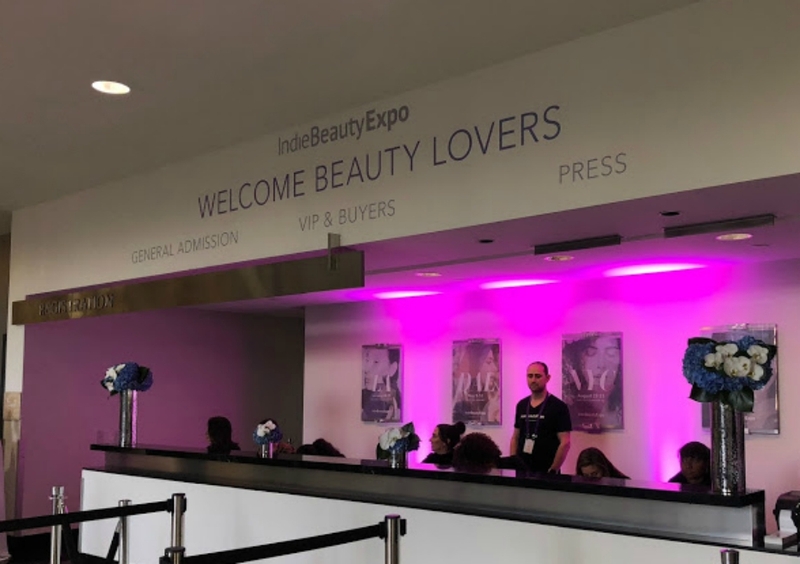 We recently spent the day at Indie Beauty Expo in Downtown Los Angeles, where we learned about and tested a slew of beauty and wellness products made from the most natural ingredients. From our experience, we handpicked a list of our faves that we&apos;re almost certain you&apos;ll enjoy as much as we do. Keep reading to find out what they are! We all want our makeup to go on as boldly and effortlessly as our fave guru Kandee Johnson, but everyone starts somewhere—and if you&apos;re just a beginner in the world of makeup and skincare, C&apos;est Moi is the brand for you. Launched just last month (and sold at Target), the line carries all the major products other beauty lines carry, except it&apos;s specifically designed for girls with sensitive skin and who don&apos;t have a lot of experience using products in this space. Their colors and consistencies are light, making them easy to play around with when just getting the hang of their uses (or if you&apos;re parents refuse to let you go wild with your look). We&apos;re especially obsessed with their makeup wipes. They smell fantastic and get the job done. If you&apos;re an avid Sweety High reader, you&apos;ve read about our experiences with reiki and spiritual healing. But as you may know, a visit with a professional healer costs around $200. KAILO&apos;s healing oil bottles and body butters each cost $60 and $66 (respectively), and you place them in various parts of your body where you&apos;re in need of opening up chakras, including crown, third eye, throat and heart. Each bottle comes with a mantra to say to yourself when you&apos;re in the process of application. A little wipe can go a long way. The Vanity Project created on-the-go products to slip into our handbags and backpacks for when we need a little help in the clutch. We&apos;re all about Pearly Wipes for when we suffer cases of temporary bad breath or coffee stains, and Biddettes for after a workout or a long, sweaty day with no time to shower. How no one has nailed this concept in the past, we honestly don&apos;t know. Creating skincare to work based on the climate you&apos;re in seems like a no-brainer, yet it&apos;s only now that we&apos;re learning about it. Pour Moi beauty focuses on three climates: Polar (cold and dry), Desert (hot and dry) and Tropical (hot and humid). Just because your cousin on the east coast wears one product for her skin doesn&apos;t mean it will be a fit for yours if you&apos;re in California. Coming in four different forms (Atomic Beauty, Melonaid, Beet Force and Beet Bliss), these gluten-free, plant-based supplements each contain properties that help your skin, stamina and overall well-being. Added bonus? They taste delicious and aren&apos;t considered meal replacements (so you can sip on these sweet treats while going about your regular food plan). If you don&apos;t have the time or energy to whip these up in the blender, you can add to water, coconut water, lattes or even yogurt. Being girls and all, how many times have we gone to school wearing a dress or shorts, completely forgetting we didn&apos;t shave our legs? Or what about those last-minute dates that are arranged on days we don&apos;t have time to hit the shower? Sphynx&apos;s portable razors are four-in-one contraptions that save the day when we&apos;re desperate for a quick shave. The discreet circular product comes with two separate blades, a refillable water bottle and a Shea butter moisturizing bar. There are four colors to choose from, and the handy gadget will only set you back around $15. If you&apos;ve been following any of our best-of beauty reviews, then you know we are big time Dermaflash fans. The easy peach fuzz-remover was our go-to in 2017, and for the new year, they&apos;ve launched an upgraded version, which comes in a much sleeker design and two electronic vibration options, allowing for a stronger exfoliation and hair removal. 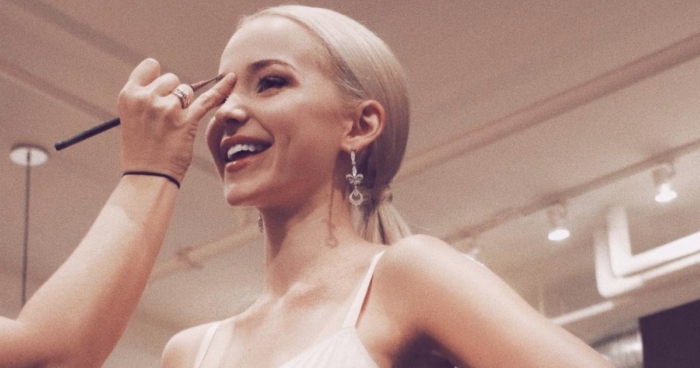 Prepare to put your makeup on smoother than ever. Order now and get 20% off your order by using the code Dahvi20 at checkout! Similar to KAILO&apos;s products mentioned above, From Molly With Love is an all-natural line that uses essential oils and other powerful liquids to open up the chakras and enhance the body and mind without any chemicals. They carry everything from bath salts, to clay masks, to pillow spray and everything in between—all while spreading the message of love and self-worth. 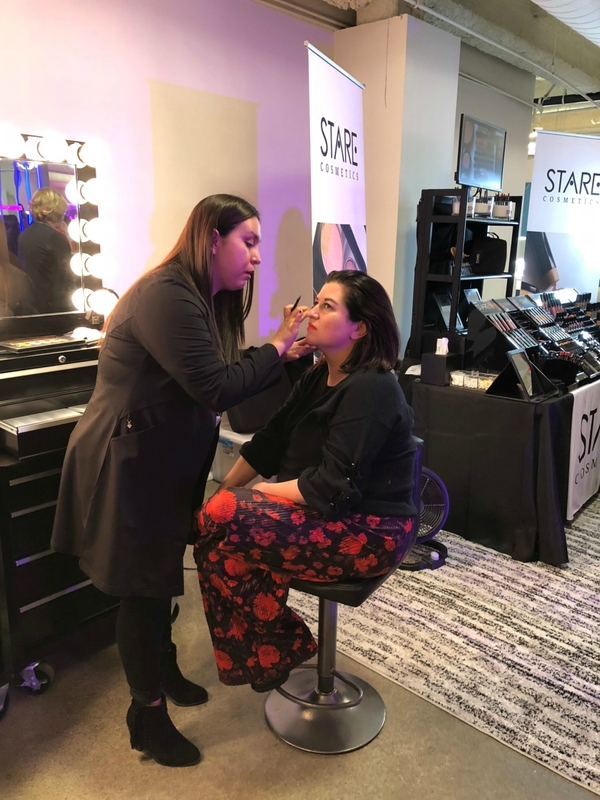 Stare Cosmetics has quickly become one of our fave new makeup brands. 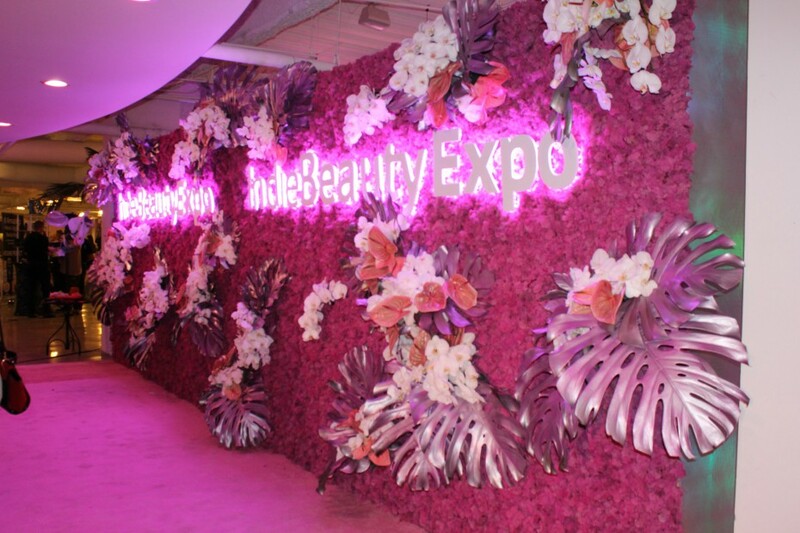 We were graced with a makeover from the ingredient-conscious line as soon as we entered the expo, and we were blown away with their coverage and vibrant hues. We&apos;re always on the hunt for fresh makeup, and we found our latest appeal in Stare. If there&apos;s one natural way to go about your skincare, tea ingredients are just that. We all love a good skin mask, and these products, chock-full of all-natural ingredients and fun colors, have us sold. Coming in three forms (Peppermint + Green Tea for brightening, Rose + Rooibos Tea for exfoliating and Lavender + Black Tea for healing), the products are known to perform well on both sensitive and regular skin, and if you don&apos;t feel like committing to an entire jar, you can order a trial set of all three for $15. It&apos;s no secret that we can&apos;t get enough of our fave face masks, but we often forget that other parts of our body need TLC, too. IYOU caters to all your masking needs, bringing you not only a long list of traditional (and quite unique) face masks, but also neck masks, foot masks, hand masks and hair masks. Getting ready for a big date or important event? These products will ensure you&apos;re bringing your A-game wherever you go. We can all use a little midday spritz, amirite? Schique&apos;s vegan Hydra Glisten Revitalizing Mist hydrates and soothes the skin in just one simple spray. It can be used during your morning routine or continuously throughout the day when you feel like you need a little pick-me-up. Created by Dr. Jacqueline Schaffer, this product contains mostly fruit extract, so it&apos;ll also add a light hint of fragrance to your skin. When it comes to what we put on our body, we obviously want it to smell good. Click HERE for our seven favorite scented body lotions.